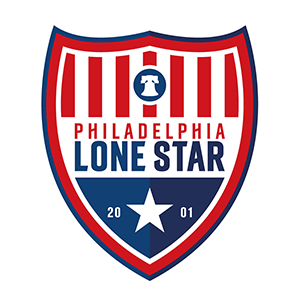 First Team | Philadelphia Lone Star F.C. The Stars will travel to Reading, PA to battle USL2 side Reading United in the first round of the 2019 Lamar Hunt U.S. Open Cup. The Stars have reached their second EPSA Amateur Cup Final in three years after Allison’s extra time brace against VE Majors for the 2-0 win in Warminster. Nyakeh Kamara (3), Ebere Goodluck (2), Kanibah Kutu-Akoi & Anthony Allison were all on target as the Stars defeated Phoenix SC 7-0 to win State Open Cup title. Philadelphia Lone Star FC is excited to announce Cypher Language Services LLC as the club’s new primary jersey sponsor for the First Team. Philadelphia Lone Star FC defeated Danubia SC 8-0 to seal their passage to the semi-finals of the EPSA Open Cup in emphatic fashion.